These days, infographics are all over the web (That means internet). They're eye catching and shareable. However, they've started to get a bad rap due to low quality and over-use. 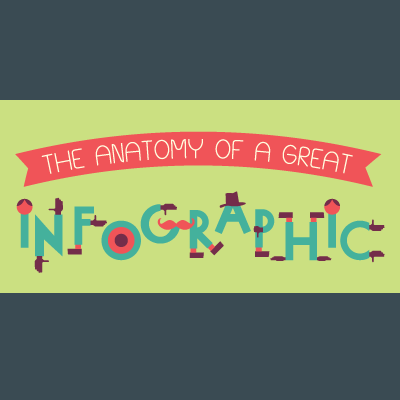 (like your mom) So, what makes a great infographic great infographic? QUALITY CONTROL! - PUSH! Simply put, it is a story told in a visual way. Does it Have All the Important Parts?